The Statutory Instrument numbered 391 of 2016 (SI 391/2016) transposes EU Directive 2014/61 into Irish law. Communications Minister Denis Naughten, TD stated that this will oblige operators of utility networks including telecommunications, electricty and transport among others to share information about their infrastructure with providers of high-speed broadband networks. Some of the powers granted by SI 391/2016 include obliging roads authorities to make a decision on granting permits to telecommunications companies to install telecoms infrastructure above or below public roads withing a period of 4 months of an application being made by the telecommunications company. SI 391/2016 also establishes that ComReg will act as a dispute resolution body should disagreements arise between network operators in relation to sharing of networks. 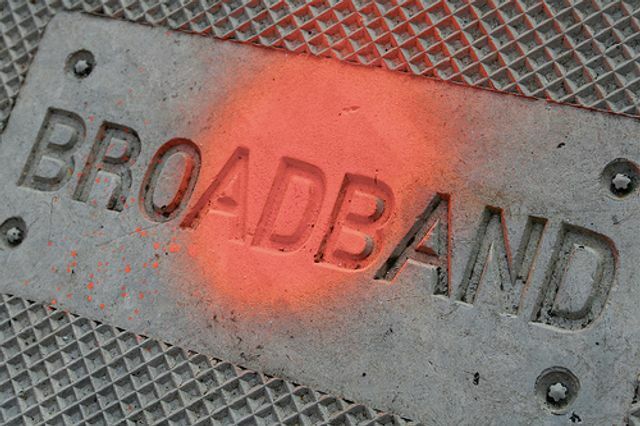 This step has been taken by the government in order to get a head-start in advance of the commencement of the National Broadband Plan in June next year.